Family is one such important matter, which enables Leo born people to take concern. Though, family is important for them; but they do not thing about the family all the time. Indeed, they like to be independent as soon as possible. This does not mean that they will never give value to their family members. Certainly, Leo is the star sign with ruling capabilities and will do anything to protect their family members. Be it good times or bad times, they always stand supportive to their family. 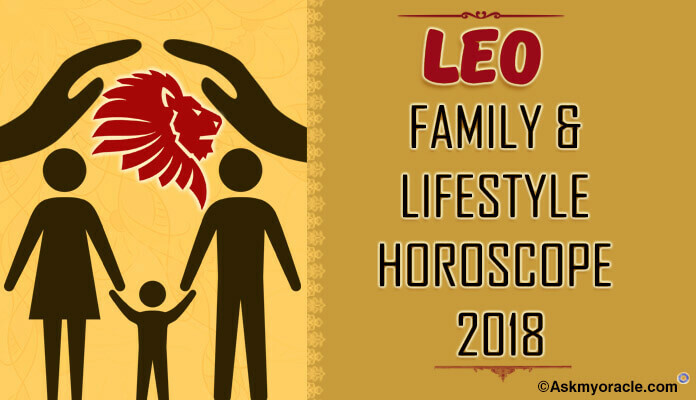 Leo Horoscope 2018 states that the coming year will witness adverse effects on the family matter front. Definitely stating, the overall positioning of the planets are not favorable for Leo on the family matters as per Leo yearly predictions. There is a possibility that you may not agree on the suggestions by the members, which might lead to drifts or verbal confrontations. 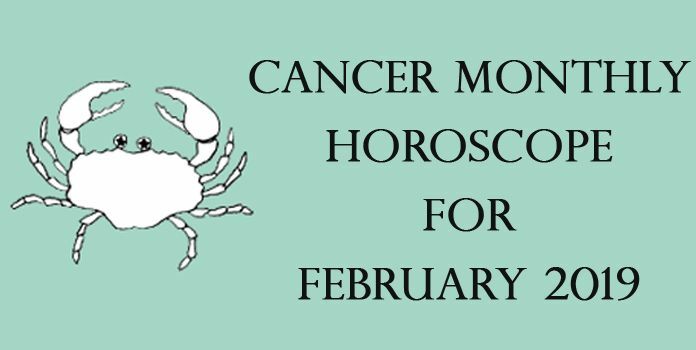 Leo Family Horoscope 2018 talks about the fact that mother’s health might be cause of concern in December 2018. Along with this, there might be a dispute in the family over property matters. It is their robust nature that demands lot of energy and vigor; so, this calls for them to take food rich in carbohydrates. Some of the significant foods items to be taken by them on regular basis are raw egg yolk, asparagus, figs, lemons, coconut, sunflower seeds, peaches and apples. These food items are highly nutritional for them. Along with this, it is necessary for them to have plenty of meat and honey. Besides this, they should eat vegetables having iron content as well as goat’s milk to keep them strong enough for energetic schedules. The Leos have sharp features such as wide forehead, thick hair, fair complexion and a large aquiline nose. Lending tall stature to them is their strong and long legs. In fact, their eyes are one of their strongest features because of its striking beauty. Along with this, Leo has a very deep and rich voice suiting to their personality. They have a very classy and noble appearance which has a sense of pride and poise. What makes them appear tacky at times is their choice for gaudy shades and awkward jewelry designs. The Leos are known to be one of the most self-centered and proud people one can come across. They are persistent bigmouths; despite of having innate talent. One thing to be noted about them is that they are truly imaginative, creative, confident and charming. And this may upset the people around with their talking mannerisms. They do not hesitate from praising others and acknowledge their positive side; but, they want the same appreciation or even more from the other side too. Though, the Leos are strong; but the problem with them is the issues related to spine causing serious trouble. At the time of teenage and adolescence, they require to be cautious with their posture; else, they may face backbone related problems in the future. Besides the spinal issues, they also face problems related to heart and eyes. Surely to say, heart related problems can be a major concern that requires them to be careful. As known, Leo is always willing to seek attention from the people surrounding them. This is the reason that they have a fall for shades such as orange, navy blue, red, gold and yellow the most. Of course, Leo women love to do make-up and highlight the beauty of their eyes with mascara. They are good in making a statement with their clothes. In fact, the Leo is quite selective in buying a dress and has a high sense of fashion. What are the Characteristics of Leo? Being authoritative in nature and born with leadership qualities, Leos are action oriented and driven by the desire to get admired. They love to be in limelight and a career in such direction is ideally suited to them. But, one problem about Leos is that they are self-centered people and would think about themselves first than anyone else. The initial phase of the year 2018 will be extremely supportive for the students, who might perform well in exams and get accolades too. But, further to the first quarter, distractions starts mounting and students might have to struggle in finding focus. In fact, students studying graduation in commerce are surely to do well in exams. 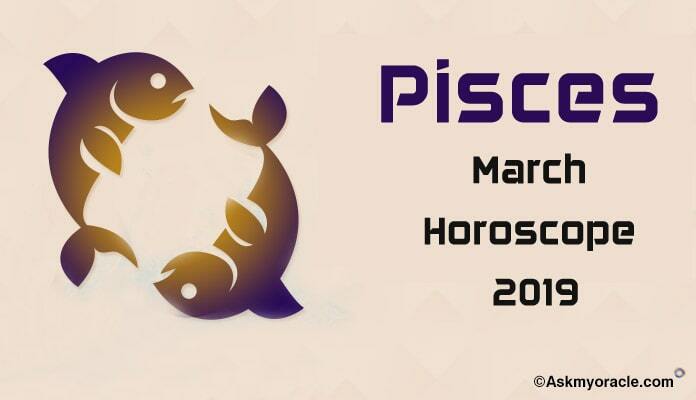 The love horoscope for Leos is bound to give mixed results in the year 2018. At times, there is a possibility of tiff between couples because of difference of opinion. But, this does not mean that things will not get better. 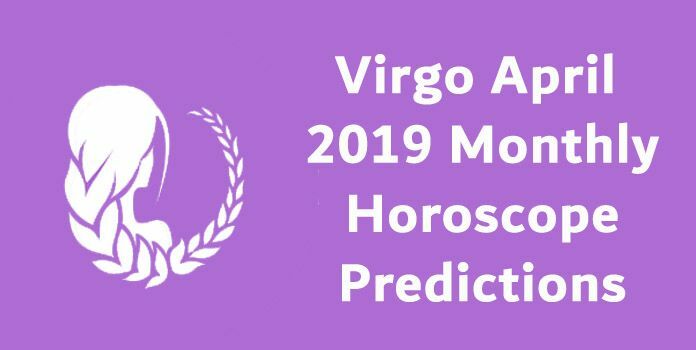 Later in the year, the stars forecast that you both are going to have a new start and indulge in joyful activities to make up for the issues cropped before. This will mark a new and happy beginning to the estranged relationship. 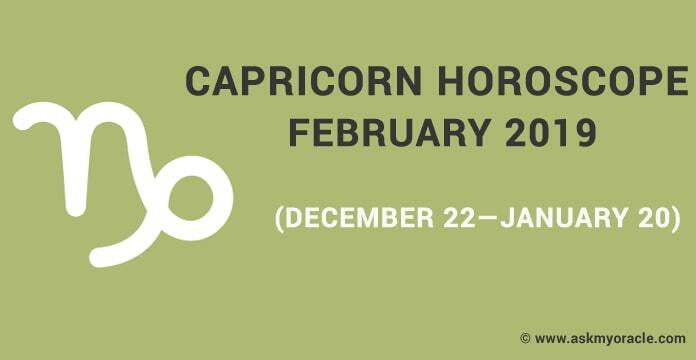 Did you ever want to know what your Leo horoscope was last year? 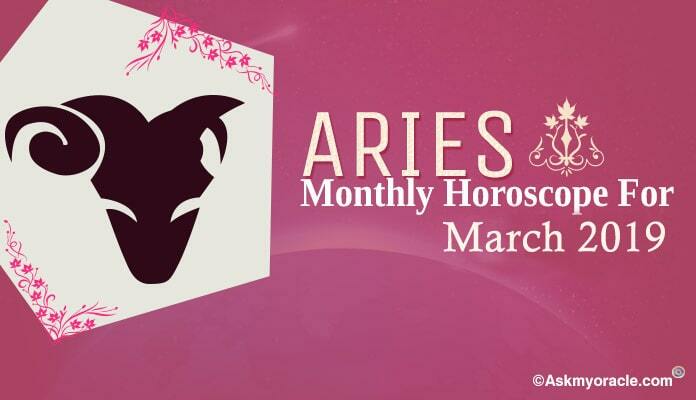 2017 Leo horoscope predications suggest that you will find time passing slow this year.